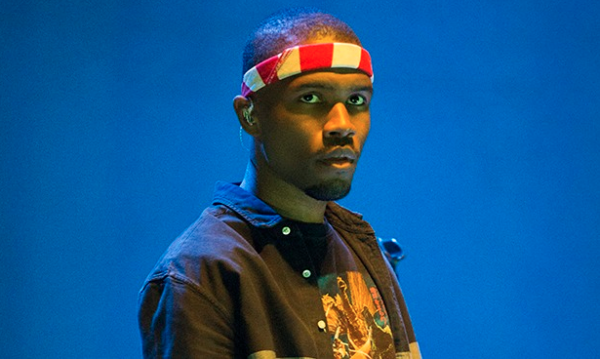 A $14.5 million defamation lawsuit against Grammy-winning singer Frank Ocean, brought on by his own father, Calvin Cooksey, has been tossed. Back in February, Ocean’s father sued for libel after learning his hitmaking son accused him of calling a waitress homophobic slurs. The result? A nearly $15 million lawsuit that, much to the delight of Ocean, is no longer a topic of discussion.